I had purchased the Battlefield Cross Medallion...great purchase. 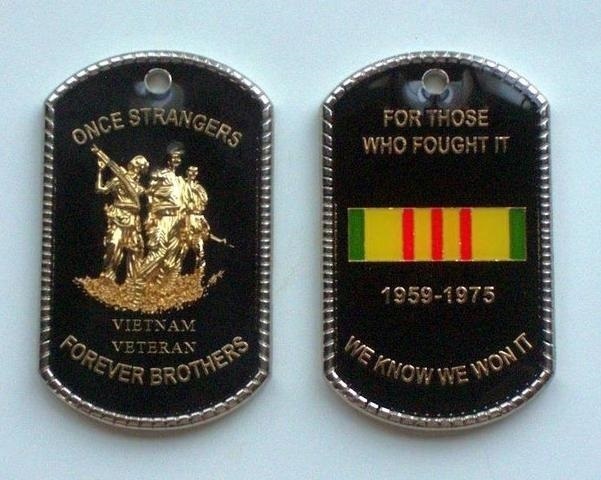 BUT, maybe I am being biased because I am a Nam vet, but this medallion is simply the best. Tells you everything about us Nam vets using very little words. I would give this piece more than just GOOD...it is EXCLELLENT!